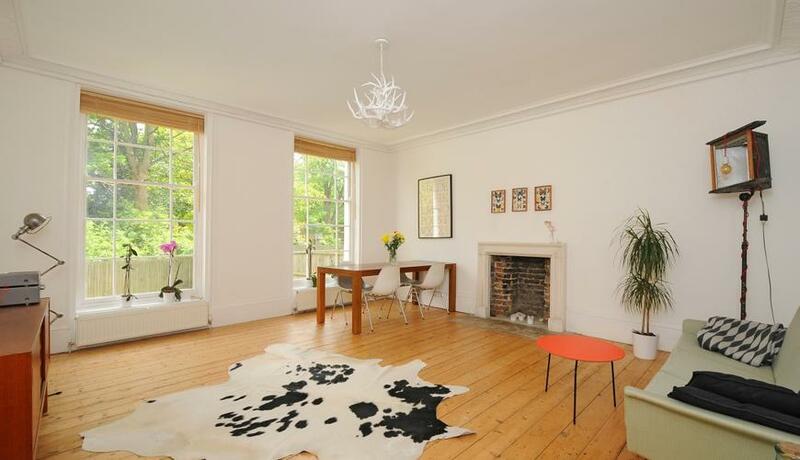 Stunning period conversion garden flat for rent occupying the entire ground floor. With two large bedrooms and private garden, available in May. Discover what it's really like to live in Peckham with information including local amenities, architecture, outdoor space, transport and local schools.